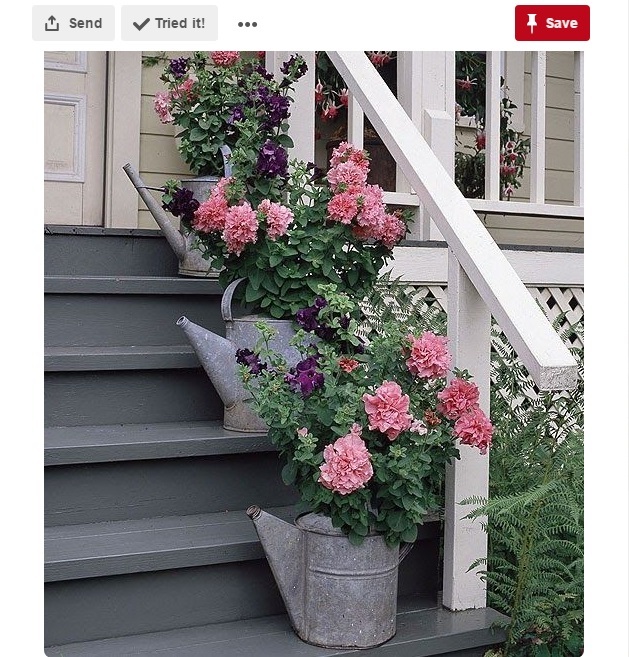 We’re all set to charm you with our bucket full of ideas to deck up your beloved farmhouse. Secluded in the country side, the home you visit to seek peace and tranquility deserves to be decked up well. Nothing fancy, but a bit of here and there can absolutely augment your farmhouse, let’s see how. Amongst the greens, bring in some color blast of flora to bring in the fresh vibe to your farmhouse. 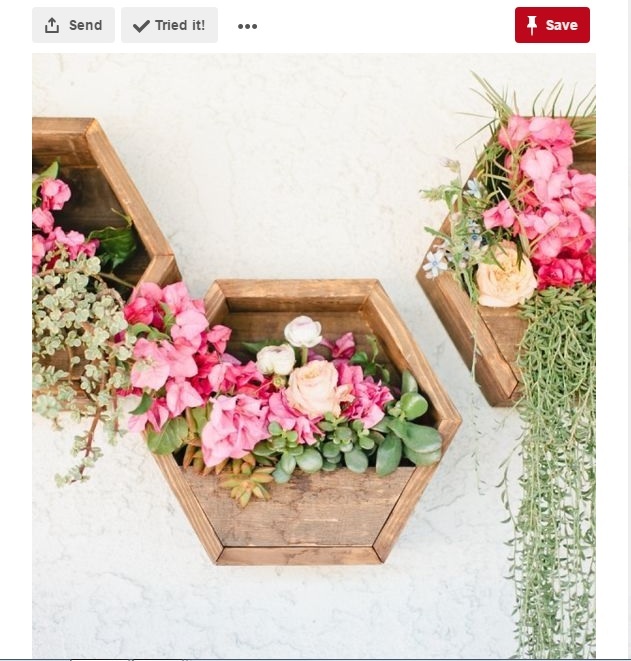 Everybody has the ordinary plants, but you could step up from the regular and bring in some beautiful flowers and porch plants to hang up on the walls, so a beautiful sight for you and some fresh fragrance. The cliché farmhouse necessities could be turned into fancy décor elements too, just like just wagon. 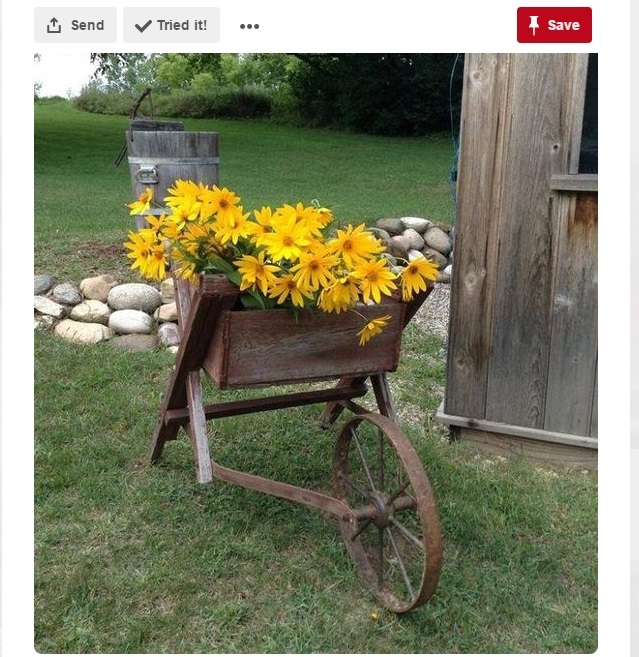 Pick up your rustic old wagon and embellish it with some bright flowers and keep the wagon moving around. A bit of sass and bit of jazz, pep up your dull farmhouse into a fun artsy countryside home. 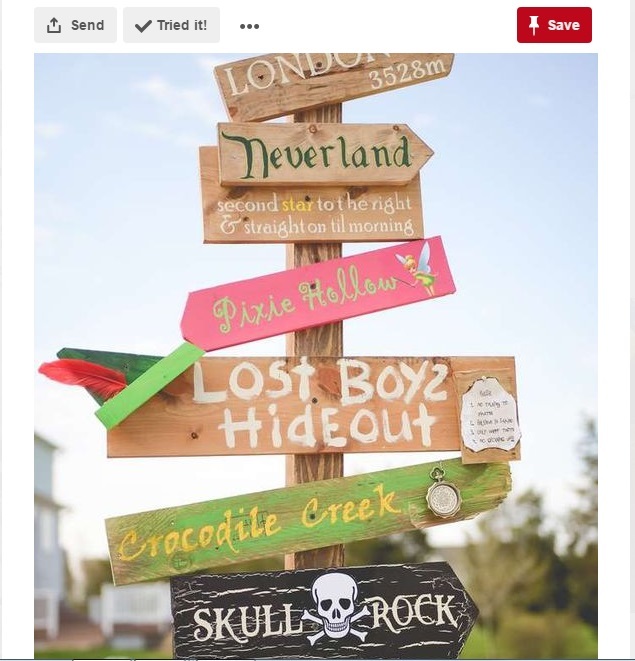 Be it for a party or a ceremony, these sign can be done at home and turn your home décor into an exciting activity with your friends or folks. When it comes to countryside houses, we choose to strictly stay green. But hey, with a pun game that strong we could bring in our creativity there too. 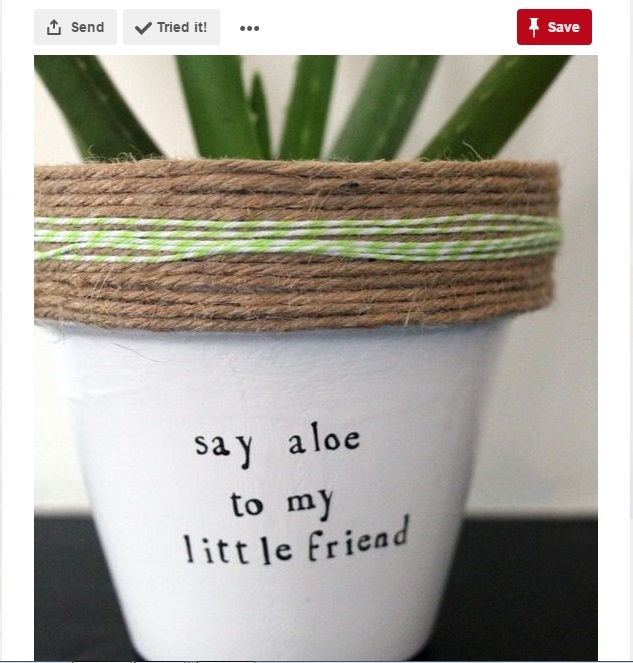 Pick a pot, paint it and put quotes on it. Now that’s going a step ahead from the ordinary right? Ever thought the usual water cans could be multi-purpose? The rusted metallic watercan could be used as décor elements by putting flowers in it or probably painting it to give an artistic feel to your home. 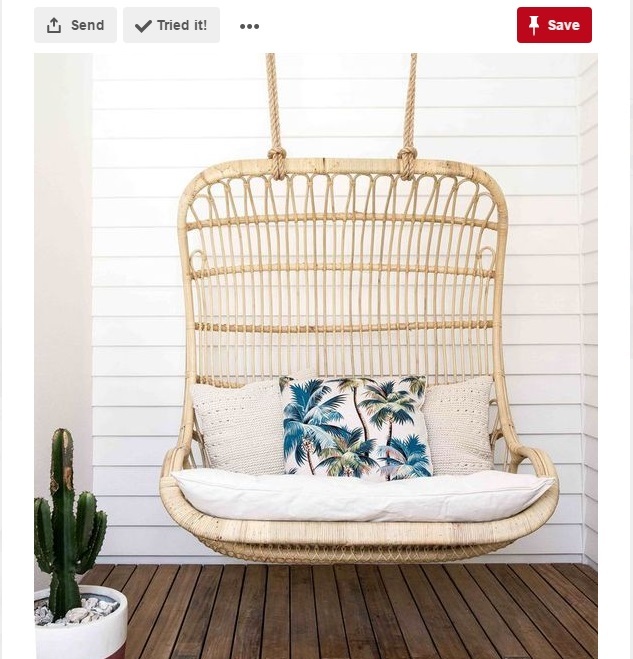 As cliché as it sounds, swings in a farmhouse are a must have! To make your country-side home look prettier than ever, we have the finest swing that will just enhance the oomph factor of your décor. We’re pretty sure you already have one at your home or you’ve definitely thought about it at least once. But, we go a step ahead to beautify a corner of your outdoor. 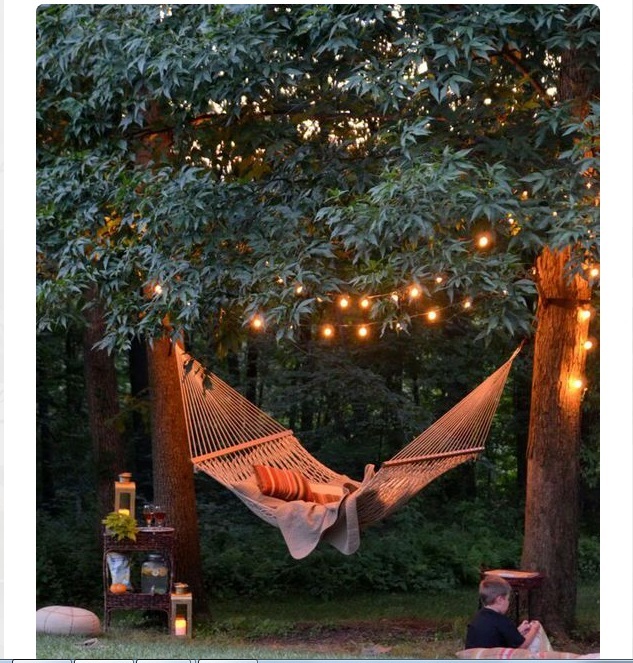 Pick the two large trees you want to hang your hammock on and brighten up that space with soft yellow fairy lights with some candles around for a romantic date or just some solo time with you book. Closer to the nature, keep your home open for the beautiful flocks flying around. 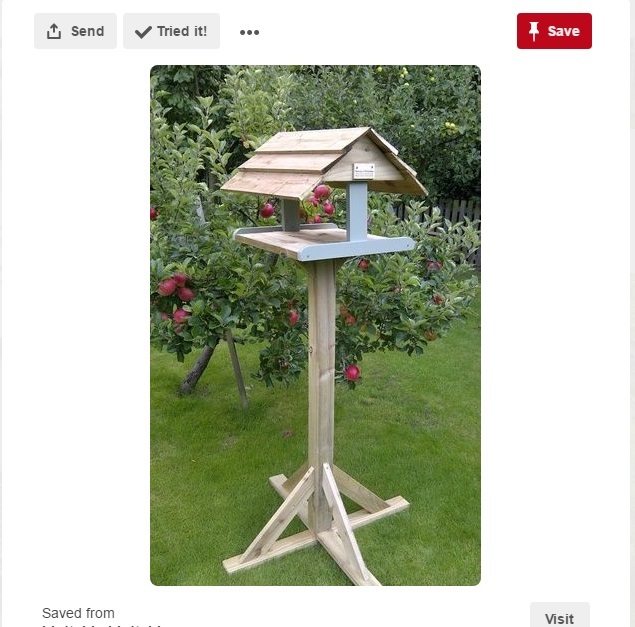 Place a pretty vintage bird-feeder which will also accessorize your garden and have these pretty animals visiting you. Give your farmhouse a classy décor edge through these simply elements that will beautify your space without much hassle to your pocket.